Lately there has been a lot of reshuffles in the media industry. Presenters have been quitting left right and center as they look for greener pastures. 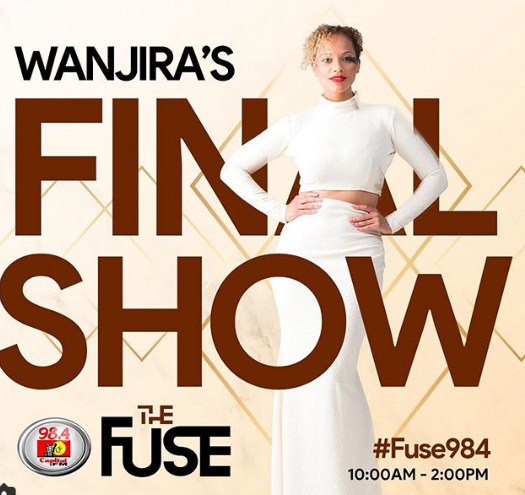 The latest radio presenter to join the movement is Capital FM presenter Wanjira Longauer who has been hosting The Fuse for almost four years now alongside Taylor. Taking to Instagram, she posted her exit news saying that fan should tune in for her lost show. “@capitalfmkenya and I have made magique over the last 4 years. Tune in for some last min fun together on my final show. 98.4, mad love, baby! !,” she said on social media. 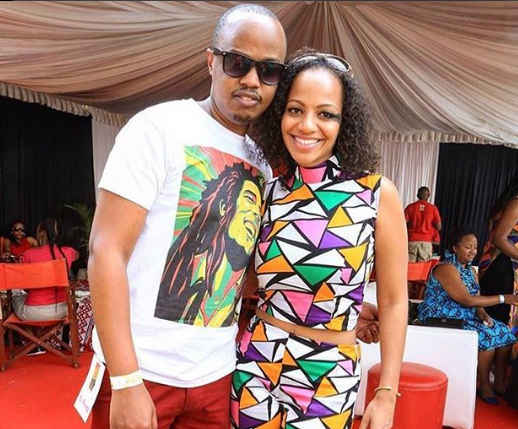 Capital FM’s Managing Director Somoina Kimojino and DJ Protege also confirmed the moves wishing her all the best. “You came in green but with so much flair. I have enjoyed watching you grow and blossom into such an amazing strong personality. I wish you the best in your future endeavors and remember you will always be part of the Capital family! Much One love! #cfmfamilia”, said Kimojino. “You picked a bad time to leave me Lucille!! with four hungry children & a crop in the field…. Sad to see @wanluv leave the #fusefusion team @capitalfmkenya but for growth you must take a leap of faith!!! All the best miss randrine…” added Protege.